Posted July 15, 2015 by Dr. William Myers & filed under General Dental Articles. How long has your toothbrush been in use? Is it past its prime? Is it time to toss it in the trash and invest in a new one? At my dental office in Warsaw, these are important questions that we’d like to provide some answers to. Having and using an effective toothbrush at least twice a day, every day, is only half of what we recommend for a healthy mouth. The other half is maintaining regular visits at my Warsaw dental office. 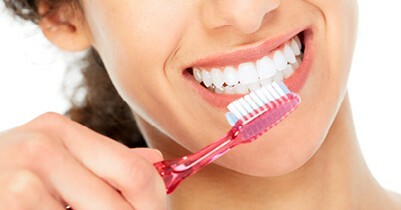 Professional cleanings remove plaque and bacteria that even the newest toothbrush can’t. For a happy smile, make sure you’re doing both.